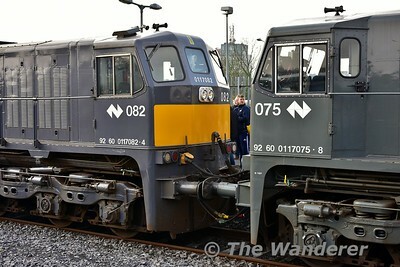 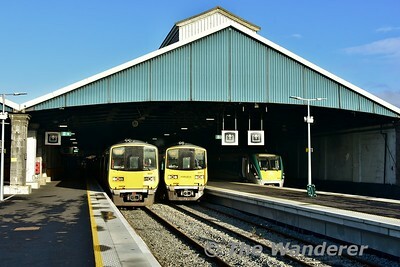 Adelaide Motive Power Depot is home to NI Railways’ 3000 and 4000 Class Railcars, which operate passenger rail services in Northern Ireland. 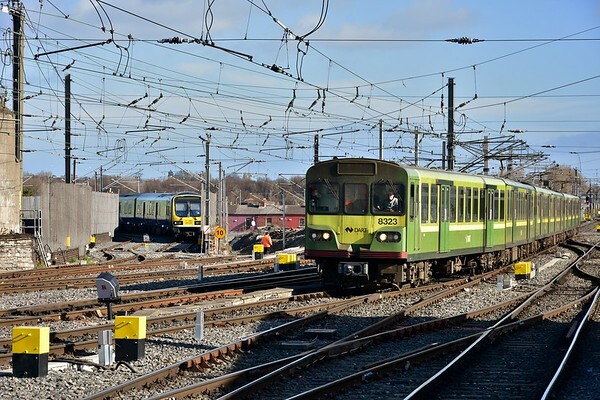 The IRO Irish Council organised a visit to the depot on Friday 8th March 2019 to view how NI Railways maintain their 4000 Class DMU's at the location. 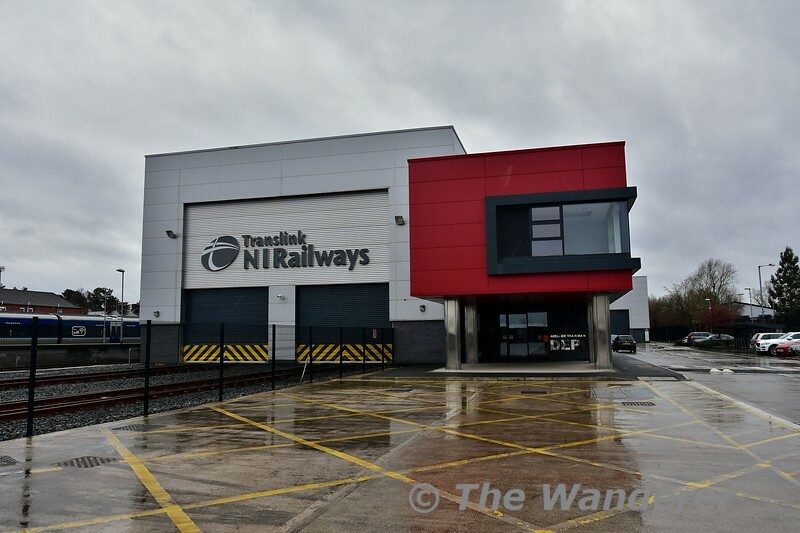 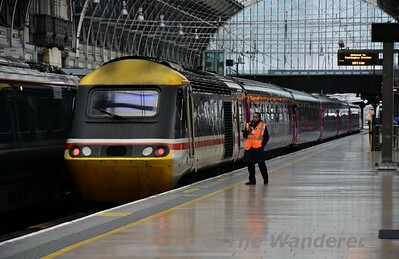 Once the Depot visit was finished we walked across to the driver training school for a visit to the driving simulator.